While the big five refers to the below animals there are of course countless other awesome creatures to be seen. The “Big 5” was chosen back in the day for a far gloomier purpose—hunting for sport. While it’s illegal across South Africa and most of the continent, game hunting was once prolific. The Big 5 refer to the most sought after animals to hunt. Now, the Big 5 are the world famous animals people come to see when on vacation and shoot. But the shooting today refers to cameras! 1. Lion – Lions are often referred to as the king of the jungle. These fierce predators make other animals run in fear when nearby. They are also very social animals. The lions will form a family and lay, eat and play with each other when not on the hunt. Make sure you spend enough time on safari to see the amazing lions of South Africa. 2. 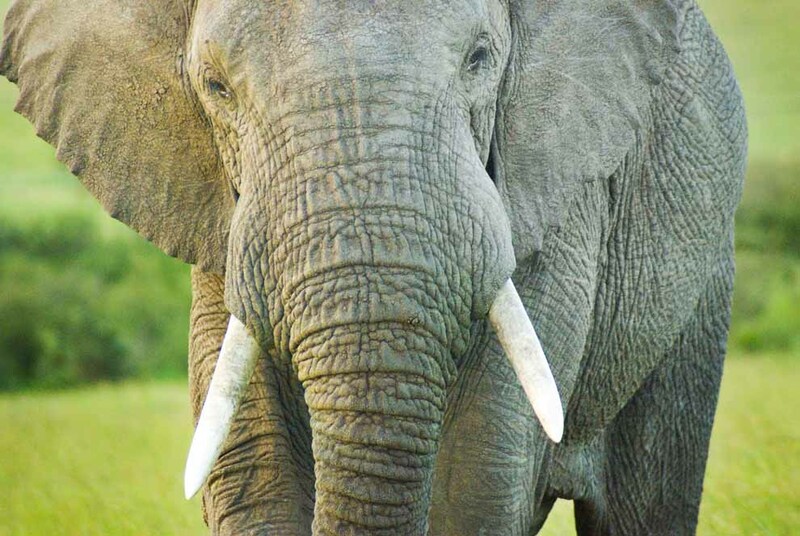 African Elephant – The elephant is the largest land mammal that can be found on the planet. The abundance of these creatures in the world is due to their ability to adapt to new surroundings. The only event that has decreased their population is the hunting and slaughtering for their ivory tusks. Fortunately, this practice has been banned throughout Africa making the horrible act far less common. The African elephant is a must see on safari. 3. Leopard – The leopard lives most of its life perched in the tree tops looking out over the savannah. This animal is a spotted member of the big cat family and can be found in abundance throughout South Africa. Though not as well known as the lion, leopards are actually far stronger and revered throughout the animal kingdom. It earned its place on the Big 5 as the most sought after game animal. Leopards can be hard to spot while on safari as they sleep during the day and hide in the bush and trees. If you see one—take a picture and be grateful! 4. Cape Buffalo – The Cape Buffalo, also known as the African Buffalo, is the lesser known beast of the Big 5. They’re found in great number throughout South Africa and are most famous by their huge horns. These are not like the gentle cattle and bull of North America. Cape Buffalo have been known to kill humans when approached in the wrong way. They have often ambushed hunters. Just stay in the safari vehicle and admire this massive creature. All of these animals are surprisingly not threatened by vehicles making safari’s safe for humans and the Big 5 alike. 5. Black Rhinoceros – Africa is home to the black & white rhinoceros. These animals were hunted to near extinction much like the African elephant. Even today there are only approximately four thousand in the country. The black rhinoceros was the preferred animal for hunters but they’re both amazing animals to photograph and witness on safari. 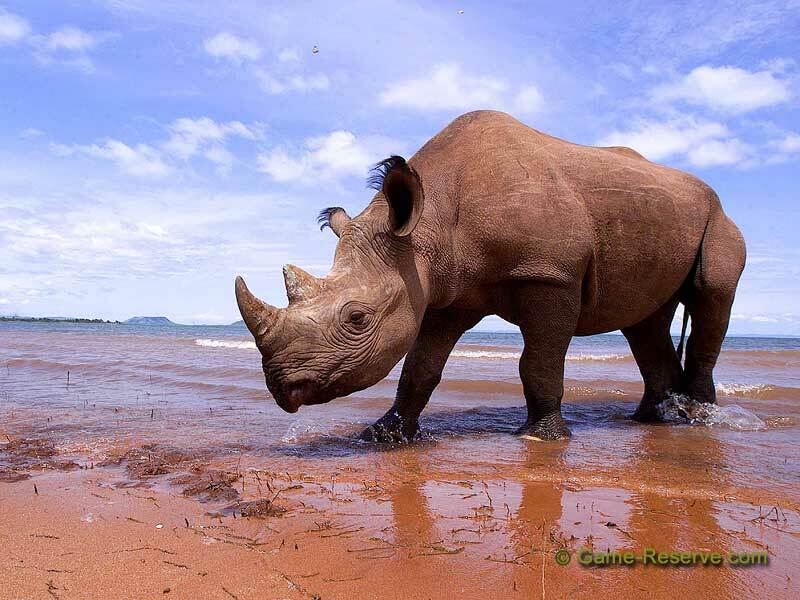 These animals are still threatened by extinction so be sure to go head to South Africa soon! A proper South African Safari is not done right without amazing lodges and camps to rest and enjoy in between game drives and adventures. Below are some of our South Africa hotel recommendations. 1. Cape Grace Hotel – The Cape Grace Hotel is situated on the water. Every room has a view of either the harbor or Table Mountain. Many amenities, the views, and its excellent location make for a wonderful stay in Cape Town. 2. Jaci’s Tree Lodge – This is a unique lodge perfect for families and children. It’s built around a giant Leadwood tree. This is truly a tree house lodge you will never forget. 3. Garonga Safari Camp – This is a relaxing resort for safari goers. Tent rooms or a suites both provide a great experience. All rooms come with a deck to enjoy the surroundings. 4. Phinda Private Game Reserve – This reserve and game lodge is on a dry sand forest with 16 suites built by hand. 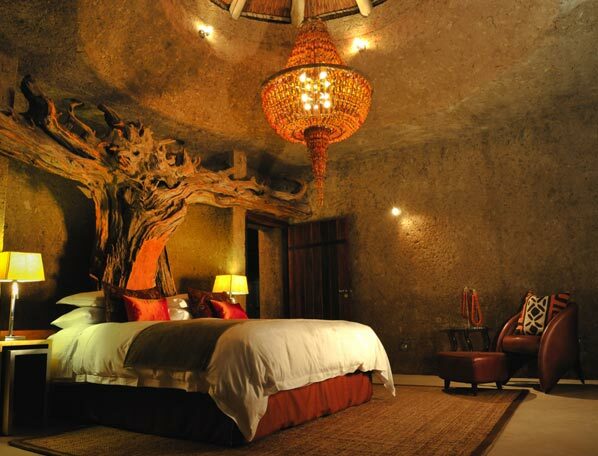 The unique, luxurious environment is a wonderful way to experience your South African Safari. 5. Earth Lodge – The name does not disappoint. Beautiful architecture and art has been masterfully integrated into the lodge combining the essence of earth everywhere you look. The rooms are carved into the environment for a one of a kind stay. Get off the couch and out of the cube. Pack your bags for a Safari in South Africa today! Our travel club is heading there in February 2013. We’d love to have you join us. I love safaris. It’s been a while since I’ve been on one though – should do something about that! One of my dreams is to go one day on a safari trip. I just need to convince my husband. I have to show him this post. I was in S. Africa in May on a hiking trip and didn’t see any of the Big 5, but I’m going back in August and am hoping to see all of them – can’t wait! S. Africa is unique because you can actually go and not do the safari thing since there is so much to do. Most African countries are synonymous with safari. Have a great time in August! I actually stayed at Phinda for a few days on the South Africa safari that inspired me to create Green Global Travel. It was truly amazing. Hoping for another safari later this year, perhaps on Botswana or Namibia. Yes I’ve heard Botswana and Namibia are unreal and two of the best places in Africa for Safari–look forward to your reviews and info about them if you go! Looks like fun! Thanks for the accommodation suggestions as well! Haha you should be you’re gonna love a safari in South Africa! 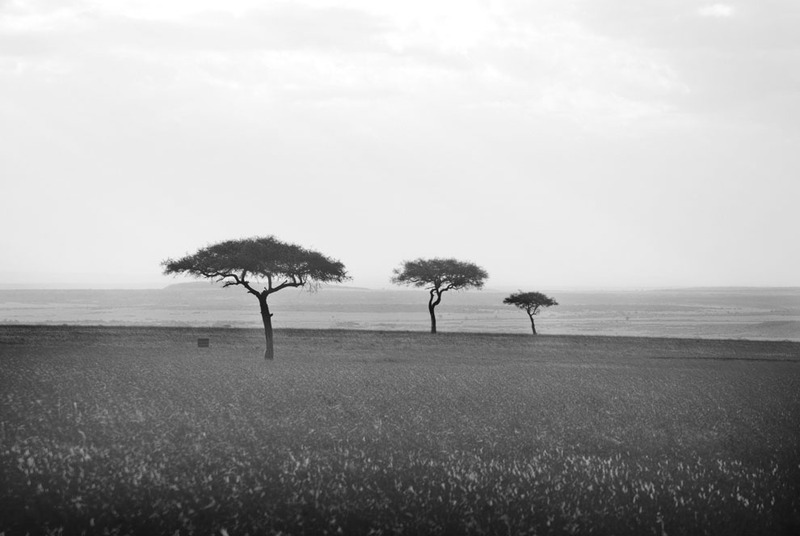 I would love to go to Africa…someday! I’ve seen all of the big 5 except the elusive leopard. I was on a budget and camped my way around southern Africa but those lodges look amazing!